Chunghop 11 Key Universal Learning Remote Control L102 for TV, DVD, STB, CD, VCR, Sat, VCD, etc. etc. 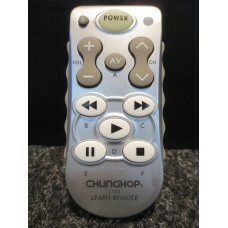 Chunghop 11 Key Universal Learning Remote Control L102 for TV, DVD, STB, CD, VCR, Sat, VCD, etc. 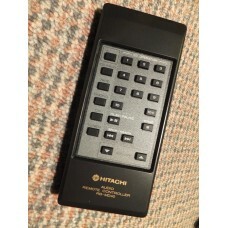 etc..
Hitachi RB-4 RB4 Stereo Remote Control 2573644 FX4 etc. 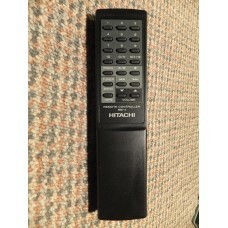 Brand New Genuine Original Hitachi Remote Control.Model No: RB-4 RB4 Hitachi Part No: 2573644Fo.. 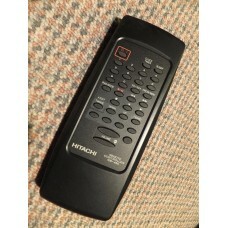 Brand New Genuine Original Hitachi RB-450 RB450 CD Radio Cassette Remote Control 2573892 CX450 CX-45.. Brand New Genuine Original Hitachi RB-MD40 RBMD40 Stereo Tuner Amplifier Cassette Deck CD Remote Con..